On a typical website if a visitor from Australia visits your site in the UK the data has to travel thousands of miles and this inevitably introduces a degree of latency that translates into slower page loading performance. On a web page with large images this can add several seconds to the load time. If you have a local business that is purely focussed on serving customers in the UK this is not a problem, because the distances are much shorter. For some businesses who sell all over the world and particularly for e-commerce sites it becomes a major issue, since slow page loading has a major impact on sales. This is where a content delivery network can make a huge difference. A content delivery network, otherwise known as a CDN is a collection of servers that cache content from your website in different geographic locations. When a customer visits your website from Japan or Australia for example, the data only has to travel from a local cached point in the same country, rather than having to request it from the UK. CloudFlare is used by many of the internet's busiest websites, thanks to their network of more than 150 data centres around the world. The advantages are numerous and not limited to speed, since it increases stability and provides greater website security. I am able to assist by adding your site to their network and ensuring all the best options are chosen. These can include features, such as Rocket Loader, Polish, Mirage and SSL encryption among others, so your website is ready to handle the heaviest traffic loads, while being further optimised for mobile visitors. CloudFlare offers various plans, but it takes a bit of time and experience to configure a website for optimal results. If keeping your website online at all times is mission critical for your business then CloudFlare is well worth considering. The image below shows the about page from this website that loaded in less than 1/5th of a second in Australia when tested for page speed performance. This makes it faster than 99% of all websites tested, despite my server being 12,000 miles away near London. This was only possible because I am using CloudFlare, which has greatly increased the speed of my website in different countries around the world. 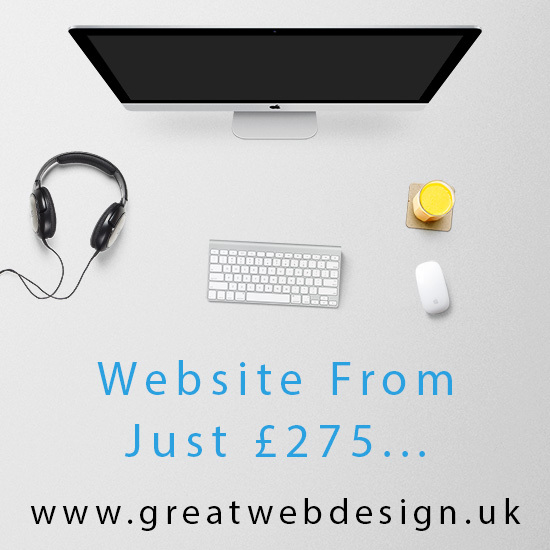 A web design agency in St Austell, Cornwall creating responsive websites for mobile, tablet or desktop devices from just £275. Services include SEO Optimisation, Website Design, Website Maintenance, Mobile Friendly Newsletters, Photography, Web Hosting and CloudFlare CDN Setup. A UK web design agency in Cornwall producing mobile friendly responsive websites.